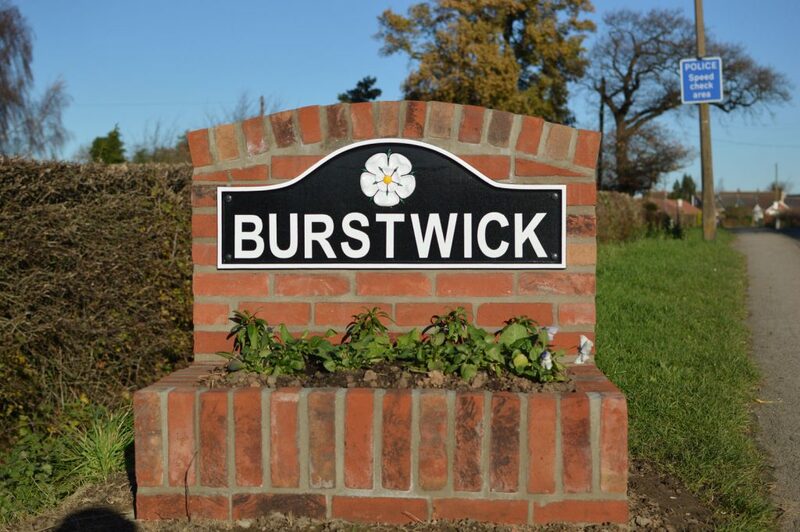 Burstwick Parish Council is a small local authority that provides services for the residents of the parish. The council provides allotments, manages the play area and the cemetery, produces a quarterly village newsletter and looks after Festive Field recreation space. There are 9 councillors and the council meets once a month to make decisions on behalf of the village. The parish council as a corporate body are also charity trustees for Burstwick Village Hall.